Banking and financial services aren’t an exception to the ever-growing demands of the consumers and the need for quick mechanisms, workflows, and processes to, in turn, offer fast-paced services and solutions. Although relatively a new technology, RPA (Robotics Process Automation), with the concept that it boasts, looks extremely promising and beneficial when it comes to its operational and strategic advantages to various industries. The modern banking sector isn’t confined to account openings, cash deposits or the loans vertical. It has grown exponentially to launch various departments including credit card, recovery, contact centre, fraud detection, and so on and so forth. Strategically, the criticality of each of this department does not approve of manual operations, and even if the bank tries to do it forcefully, there are chances that the bank may lag behind in the race, and therefore only end up losing customers. 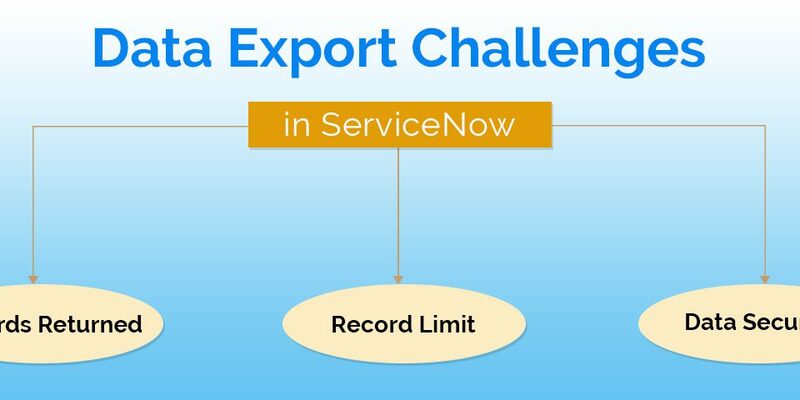 Yes, as a solution to this, RPA has become that important! Here, with this blog, we’d be looking at some aspects of RPA in the banking and financial services, along with its advantages, supported by a few examples. Banking and financial services, like all the other industries, are multi-dimensional service areas, albeit with an additional one and that is the security of transactions, or in simpler words, the security of the money of their customers. 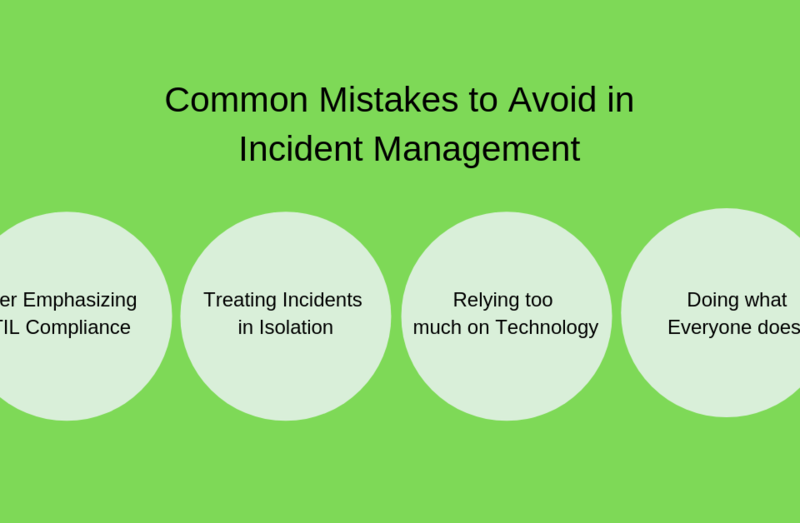 All the others, such as administration, HRM, customer experience, internal operational processes, etc. would conceptually remain the same, with industry-specific technical variations. Some of the largest Japanese banks have turned out to be the initiators of RPA within the banking and financial services sector. With RPA in place, these banks have been successful in cutting down on the operational costs, increasing workforce efficiency, and also foster improvements in the customer service. Banks or financial institutions have several processes running at the back-end as well the front. Some of these functions that could be impacted with RPA are accounts payable, collection, overall customer service, credit card processing, accounts closure process, underwrite support, opening accounts and receivables, mortgage processing, deposits, compliance, HR and administration, etc. How does RPA Work in the Context of Banking? Now that we’ve explored the significance of RPA in the context of banking let us now check out how RPA works in banking and financial services. Automation Anywhere, one of the leading RPA developer companies across the world, helps build RPA customized solutions around the bank’s systems. RPA involves installing desktop and end-user device-level software robots, or an AI system to help automate the repetitive tasks within a particular or multiple banking processes. Upon execution, the bots take charge of the operational processes that involve opening of applications, transferring information, responding and interacting on emails, and other tasks that otherwise indulge a larger workforce, and that are considered to be time-consuming and apparently unproductive at the organizational level. Enhancing Operational Efficiency: Banking is fundamental to the human society and also to every business. An efficient banking system refers to the efficient management of the society’s hard-earned money. Of course, RPA demands some training in the initial phases and comprehensive infrastructure. But, as it is looked at as a sustainable solution, once the initial hard work and investments are in place, it improves functional efficiency within the first year of implementation. Cost-Effective Solution: Cost saving is critical to every industry. Banks too emphasize cost savings in the competitive environment. While some believe that RPA doesn’t foster cost savings, but only operational efficiency, research suggests otherwise. The implementation of RPA brings a saving of around 25-50% in the overall costs. Higher Adaptability towards Changes: Processes undergo changes over a period of time. While a rigid system in place could make it challenging to technically incorporate the proposed changes in a process, RPA bots are flexible enough to integrate the changes, and that too, in as quick as a week’s time! Minimal Coding: RPA is a modern-day technology, with the highest concerns for hassle-free integration, implementation, and operations. As against the traditional automation mechanisms that required large-scale coding, RPA requires minimal coding, thus making its usage and maintenance simpler. Quick-Paced Business: Businesses tend to expedite with the inception of technology. RPA fulfills this basic expectation to the fullest. This helps banks respond to a situation, or concern within no time, thus resulting in enhanced customer service. Besides, now that the mundane administrative tasks are taken care of by a bot, banks and financial institutions could gift themselves a larger bandwidth to utilize their resources for more productive and expansion-oriented tasks. Informed Decision Making: Technologizing something not only improves operational efficiency but also serves the larger purpose of strategy development through the availability of real-time data and numbers. Quicker Implementation: RPA in the banking industry is easy and quicker to implement, and in fact, the robots could be tested in short cycle iterations. So, banks save time even when it comes to the implementation part. Let us look at 3 examples of RPA in the banking industry. These are internal banking processes that have large implications on the customer service front as well. Customer Information Verification: Otherwise deemed to be a long and time-consuming process, RPA expedites the process of customer verification for auto loan approvals and processing. It helps banks automatically verify and validate the customer’s information on government websites such as tax payment, and others. Account Opening Requests: RPA makes account opening process quick, accurate and simple. 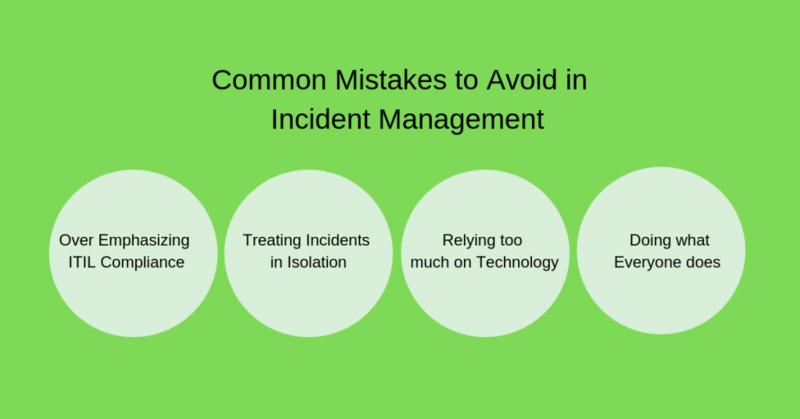 It helps reduce downstream errors, coupled up with enhanced system data quality. These feats are accomplished through the elimination of data transcription errors between the core banking system and the new account opening requests. Loan Processing: Conventionally, loan processing has been considered to be a slow process. While the previous automation mechanisms have still accelerated it, RPA does it in an even quicker manner. It brings the initial processing time of 30-40 minutes to around 10-15 minutes. As one of the global leaders for RPA, Automation Anywhere offers dynamic, workable, and result-oriented RPA solutions for multiple industries across the world, out of which banking is one of the major ones. 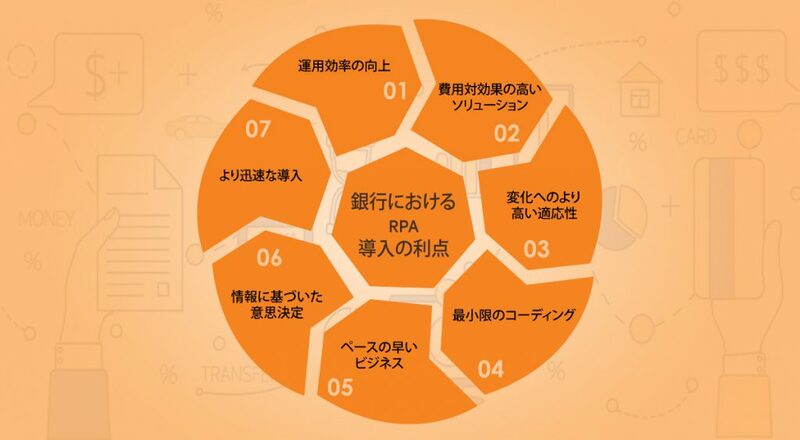 Fidel is Automation Anywhere’s associate in Japan that helps with end-to-end RPA solutions, right from sales, development, implementation, and after-sales technical support, etc. for various industries across the Japanese business spectrum. 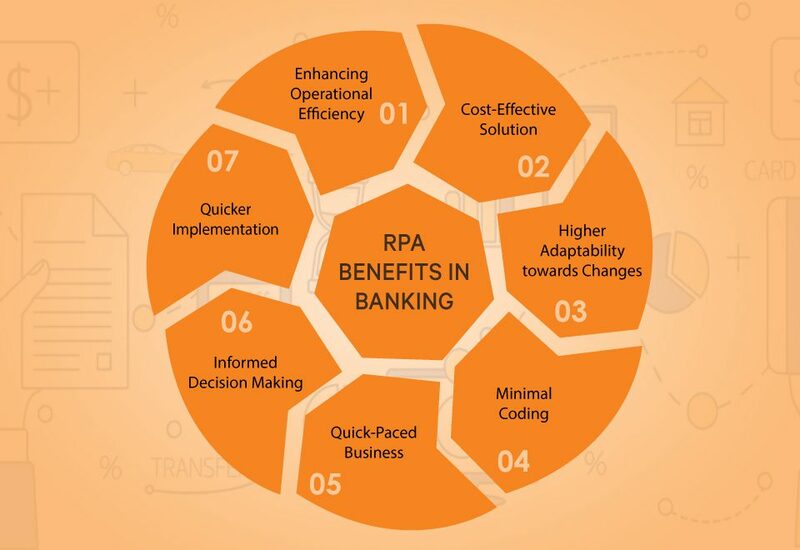 To sum up, RPA helps the banking sector to expedite internal processes, improve efficiency, and foster considerable cost-savings – three of the fundamental aspects that help deliver better results, along with better customer service. 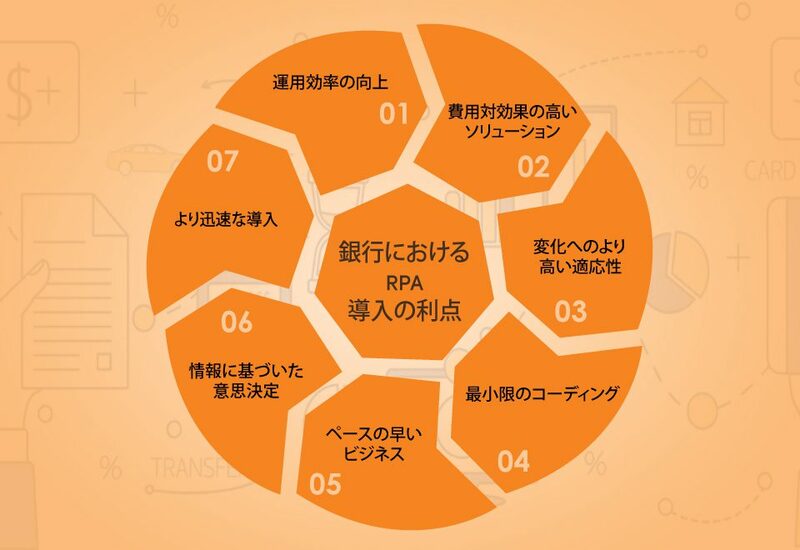 To avail Fidel support for RPA solutions in Japan, connect with Fidel at +81-3-3351-3160.